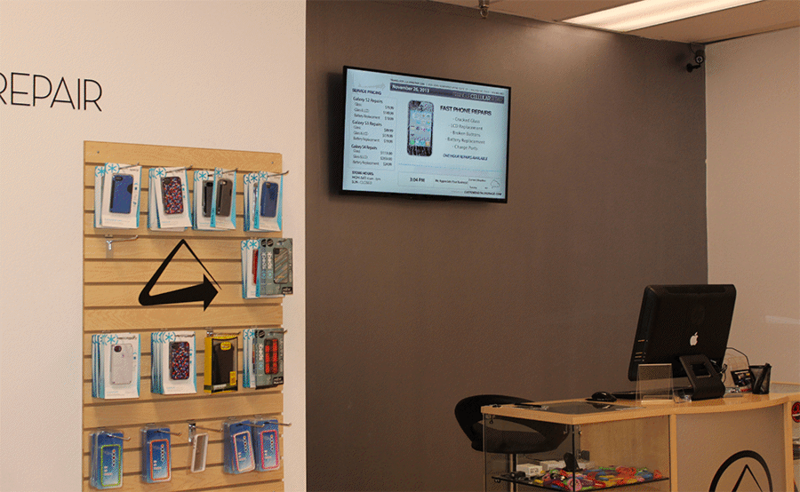 When it came to adding an innovative retail digital signage solution, to one of Raleigh’s most popular iPhone repair stores, they needed a simple yet effective solution. They needed a clean creative concept that not only looked nice but was efficient for the store location and their clientele. They were looking for an advertising display that would be an easy addition to their location, and we were the people who could make it happen! After doing a brief brand review, we decided on content and an overall feel for the customers digital display needs. After crafting a custom background template, we also created animated slides to make the “not-so-fun” information like having proper identification to write a check, just a little more interesting. 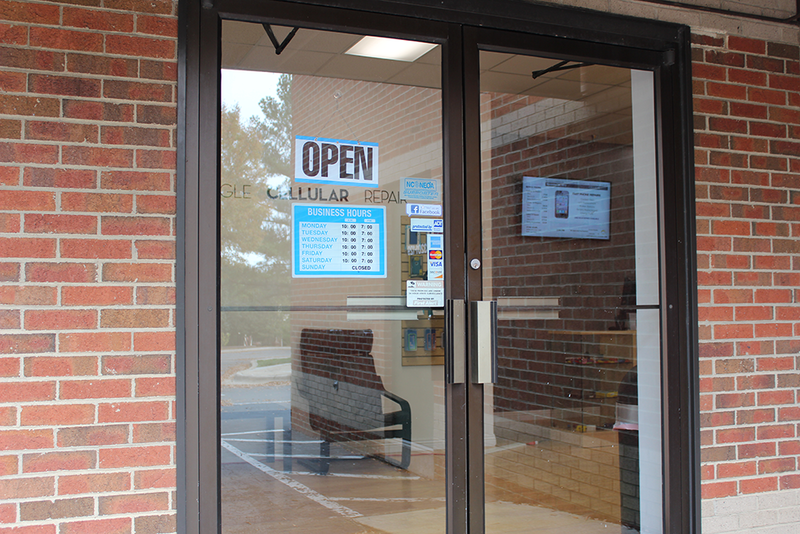 We inculded a dynamic price list that also displays store hours, products, and current promotions. 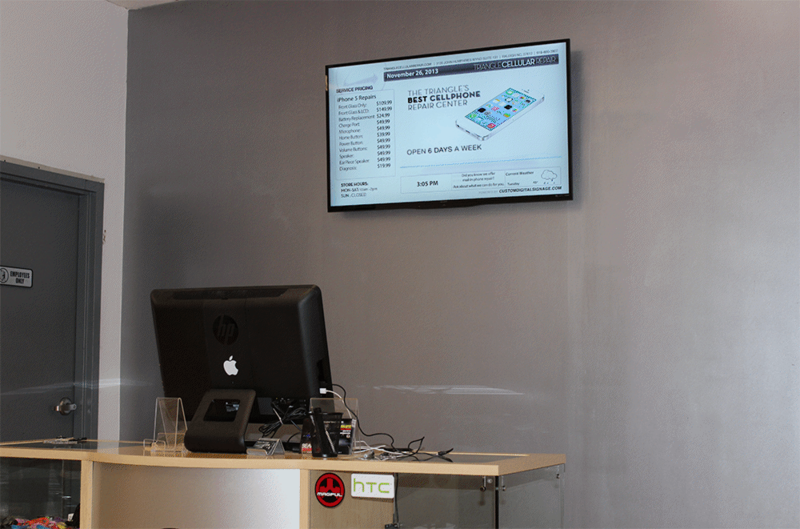 To complete their digital signage display we used a customer supplied Sharp Aquos Display, and our standard media box. 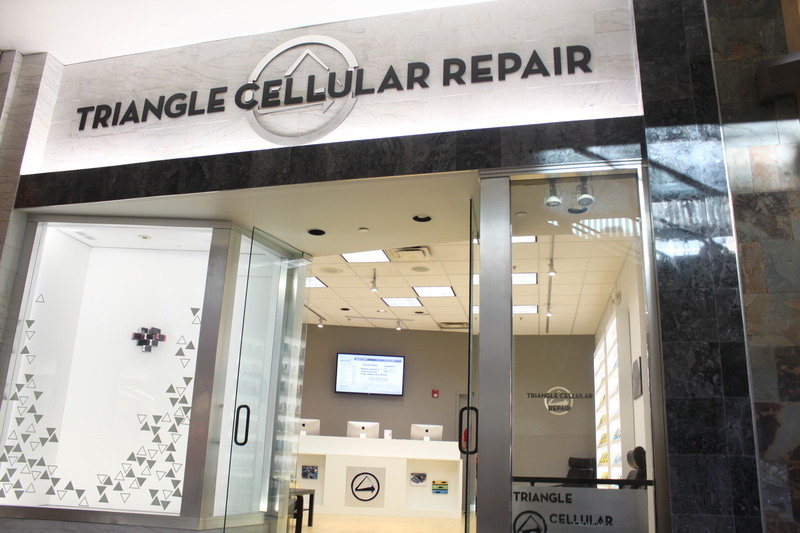 Since opening their first location in 2012, they have since stylized our services again to provide a second display to their newly opened second location in the Southpoint Shopping Mall in Durham, NC. We are very happy to be able to provide a consistent digital experiences to their growing locations.